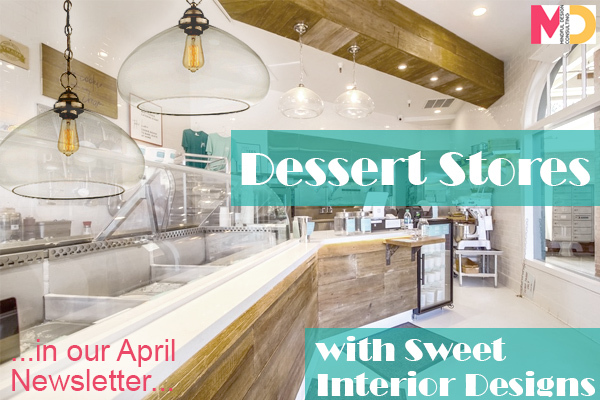 There is only one thing sweeter then dessert, and that is sweet interior design. 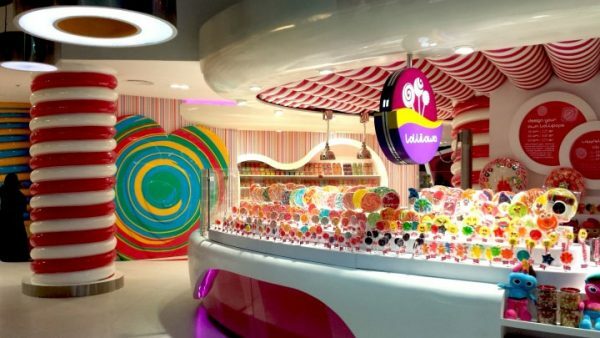 Good design can turn simple elements of decor into eye candy, but can also contribute to opening an appetite. 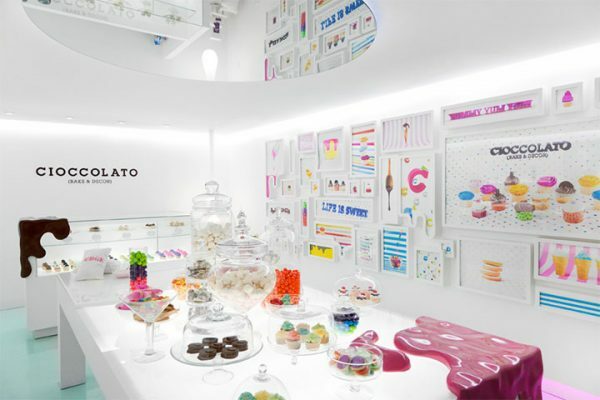 Here are four such interiors, from a dessert store with furniture that looks edible to a cafeteria that seems to grow from itself. 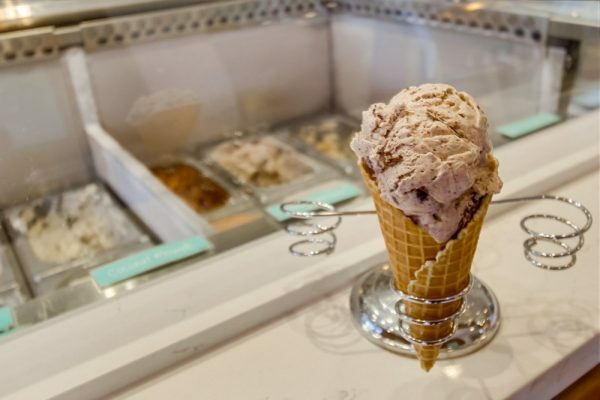 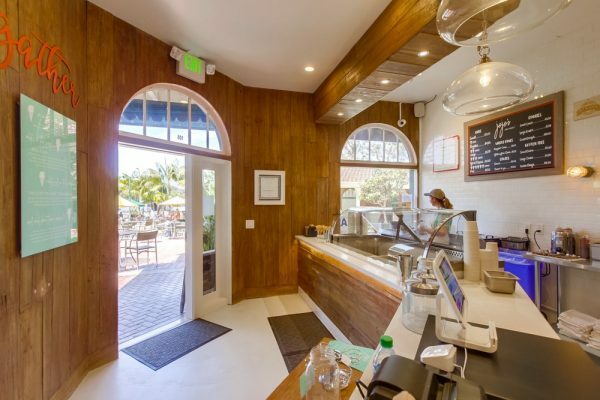 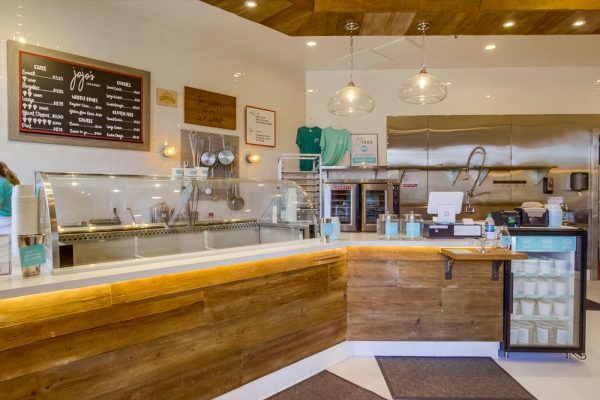 At the end, a bonus: an ice cream shop where every treat is homemade and every corner bears our signature - Jojo's Creamery in Encinitas, CA. 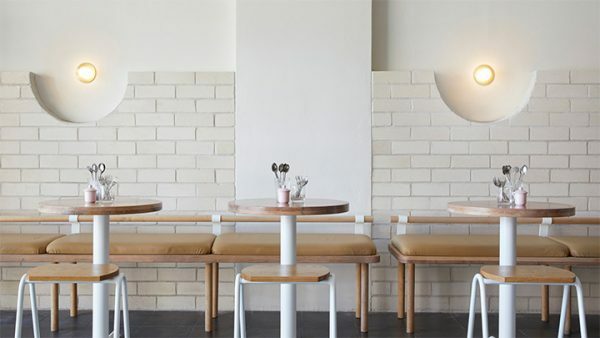 If you missed it, read our March newsletter that talks about four business interior design trends to watch in 2017.